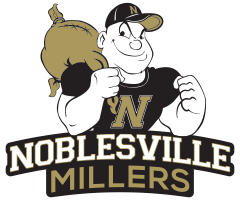 The Noblesville Millers lost to the Lafayette Jefferson Bronchos 35-24 in the Sectional Semi-Final round of the IHSAA State Tournament. The Millers were able to take an early lead after Jayden Barrett returned the opening kickoff into Jefferson territory. Grant Gremel found Barrett in the end-zone for a 16-yard touchdown pass. 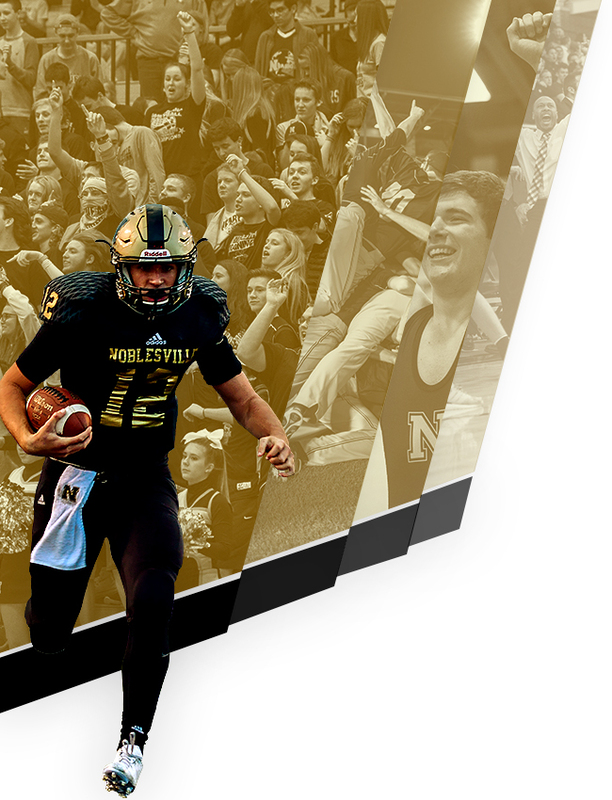 The Millers gave up three touchdowns in the first half and trailed 21-7 at halftime. Early in the third quarter, Lafayette Jeff snapped the ball high to their punter who recovered the ball but was tackled at Jefferson’s 9-yard line. Gremel connected with Zach Gruver for a 9-yard touchdown pass to bring the score to 21-14. After Jefferson marched down the field to score on the ensuing possession, the Millers marched back, taking only a minute off the clock, with another connection from Gremel to Gruver to diminish the Lafayette Jeff lead to 28-21. The score would remain until nearly midway through the fourth quarter when Jack Knight lined up a 40-yard field goal to cut the deficit to four points. Late in the game, with the momentum with the Millers and facing 3rd and 11 from their own 11-yard line, the Bronchos were able to score a long touchdown to seal the victory. 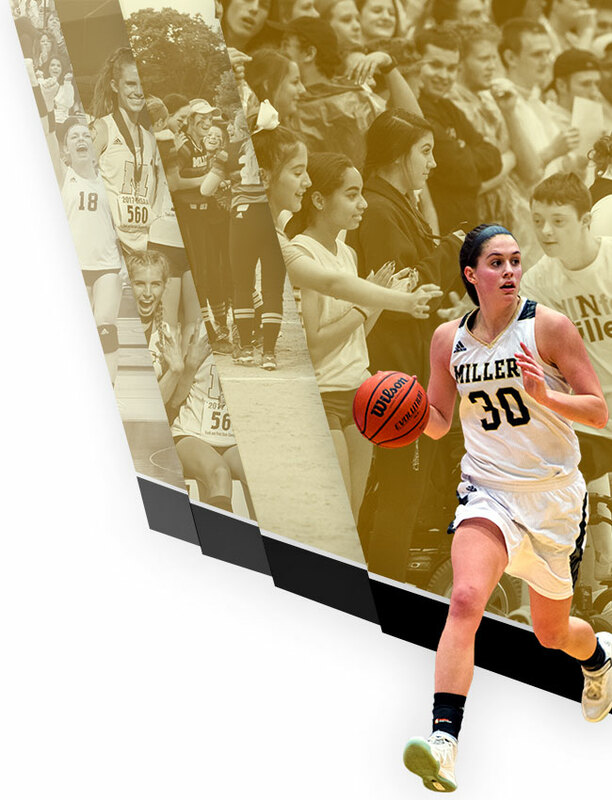 The Millers finished the season with a 4-6 record and a 4-3 record in the Hoosier Crossroads Conference, finishing in third place.